Many congratulations to our County Football finalists who played on Saturday 28th January. 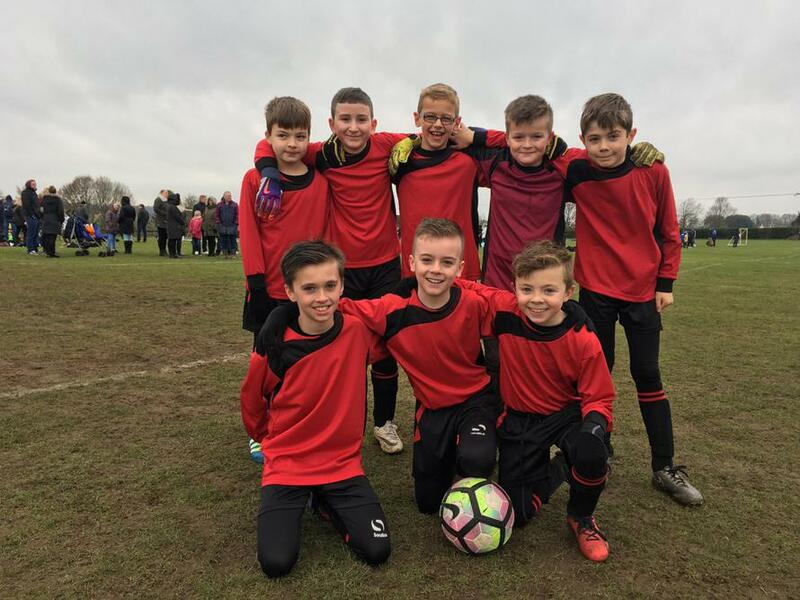 Our football team were up against teams from all over the county including children in year 6 from the Bury middle schools. The team lead by Billy E played very well in all their matches, only conceding 2 goals in total and scoring 4 in the final match. We have been awarded 7th place in the County which is an amazing achievement when there are 250 primary and middle schools in Suffolk. Mrs Mitchell said that the children’s attitude was brilliant and it was wonderful to have such a lovely group of supportive parents for the duration of the morning as well.